Candidates can check the results of the teacher eligibility test at the official website of Kerala Pareeksha Bhavan at ktet.kerala.gov.in. 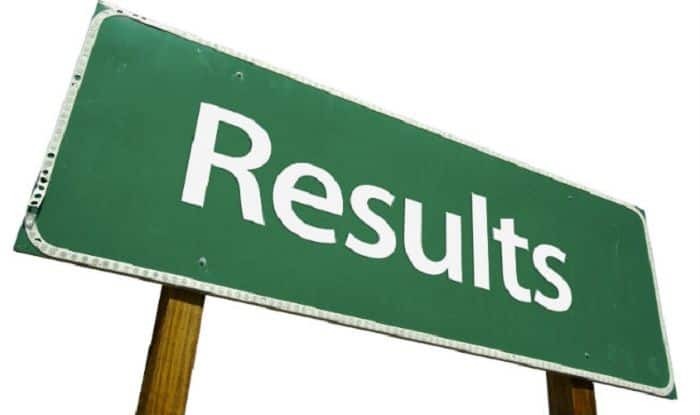 KTET Result 2019: The Kerala Commissioner of Government Examinations, Pareeksha Bhavan in Thiruvananthapuram declared the results of the KTET exam 2019 on Saturday, i.e., March 30. The results for the teacher eligibility test can be checked at the official website, i.e., ktet.kerala.gov.in. Step 1: Visit the official website of the Kerala Pareeksha Bhavan at ktet.kerala.gov.in. 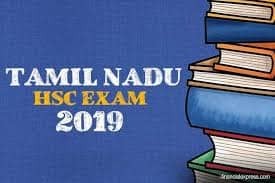 Step 2: Click on the Kerala TET 2019 exam result link. Step 3: Enter all the relevant details such as category, registration number and date of birth. Step 4: Now, your KTET Result 2019 will be displayed on the screen. Step 5: Download the exam results and take a print out for future reference. KTET is an eligibility exam for recruiting teachers at lower primary, upper primary and high school level in Kerala schools. The TET exam for category 1 and 2 was conducted on February 2, for category 3 on February and for category 4 paper on February 6. The Kerala Pareeksha Bhavan had earlier released the answer keys for all the four categories.